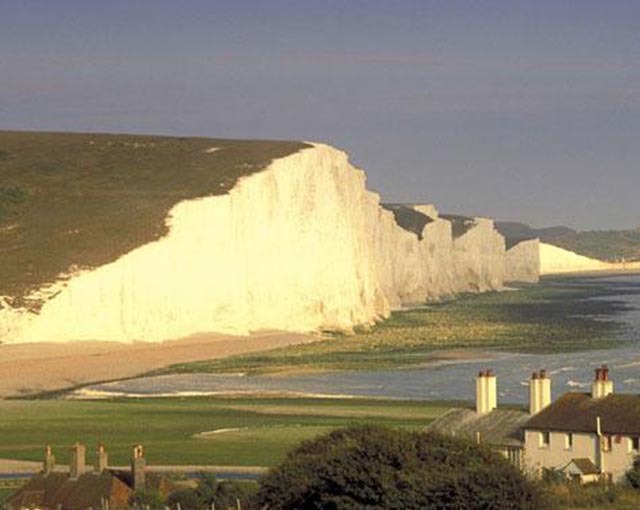 Greater Brighton is a contrasting blend of urban and natural sights, making it a perfect filming location for any story. Set your scene against : King George IV’s iconic exotic palace – The Royal Pavilion; art deco hotels and regency buildings; the cobbled streets of the medieval fisherman’s town – the ‘Old Lanes’; the lively maze of the North Laine; the rolling, vast hills of The Downs; or our cheerful and charming pebbled beachfronts, piers and cliffs. These are only a few examples of the variety available for your cinematic backdrop. Each location is only 10 minutes drive away, with excellent connections to London (60 mins) and internationally through Gatwick (40 mins). As a result, Brighton & Hove is not only a beautiful addition to the imagery of film but is also ideal when in production. 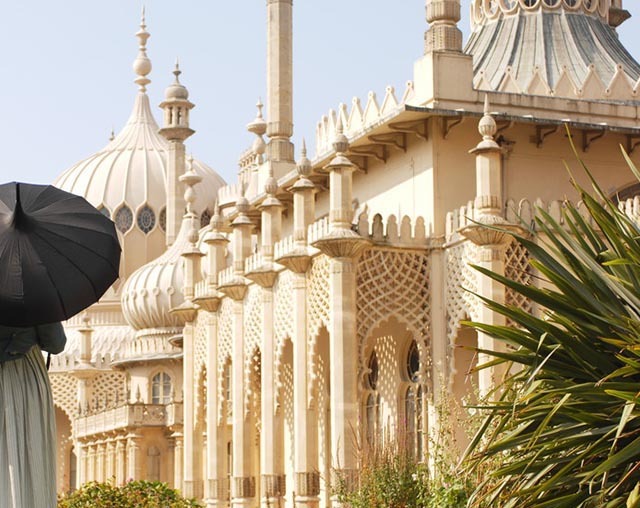 Brighton & Hove has always been a magnet for film production companies from all over the world. The city provides diverse architecture, landscapes and a welcoming, can-do approach from statutory services, businesses and residents. 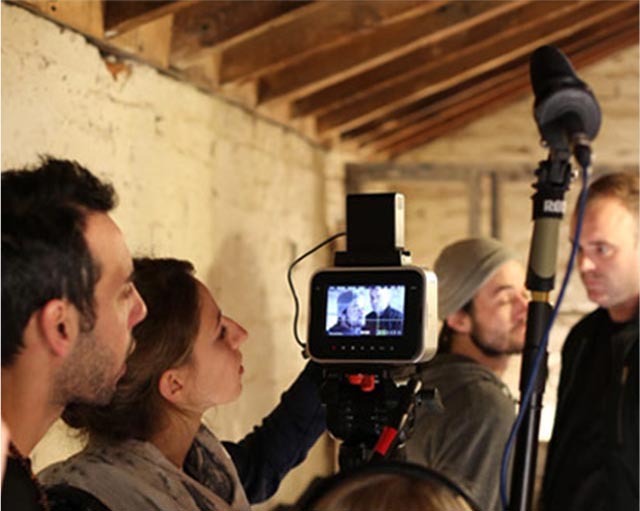 Find out how to get filming permission to film in Brighton & Hove city. Filmmaking has never been more possible on the South Coast and the city has a wealth of opportunities to support it. See here for more information on where to find funding and support.